Whenever customers come into our showroom for windows, we like to be able to show how flexible we are on products and provide as many options as possible so that customers can see what is available in the market. 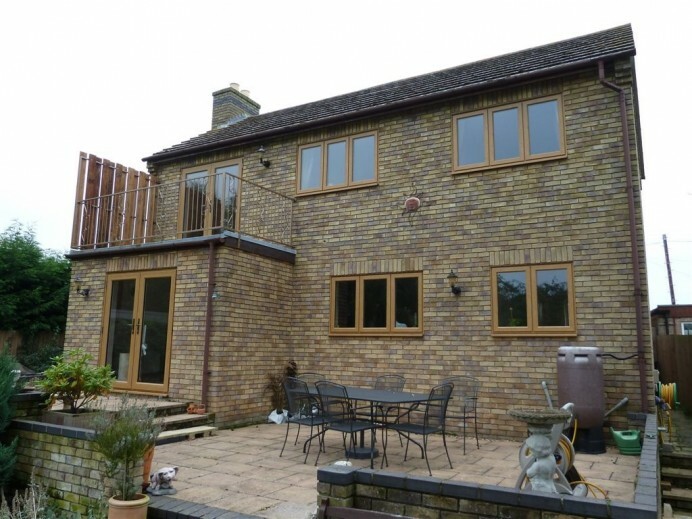 One of our products that tends to get a lot of attention are the Timberlook windows we have in store, these are uPVC windows that have a timber style foil put on top of the uPVC giving it a timer finish, and can be fitted into conversation areas. 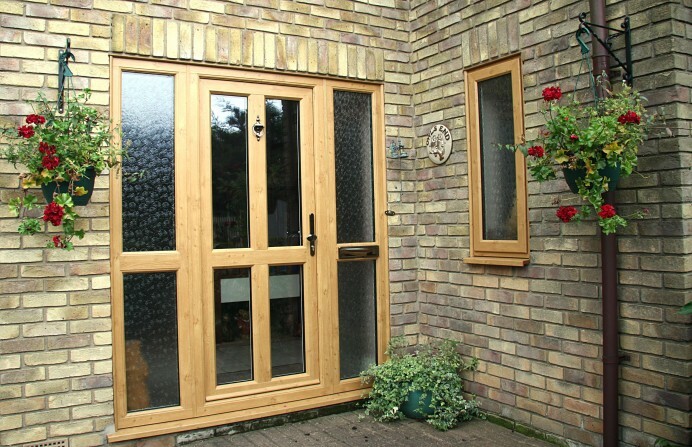 This particular customer called our showroom asking if we would be able to fit timber windows at their property, which we said we would be unable to do, but we then asked if they would be interested in having Timberlook windows installed instead, on top of this, the customer asked if we would be able to do a number of external doors as well in the same timber look finish, to which we said yes and then started working on getting the prices and getting the job started. 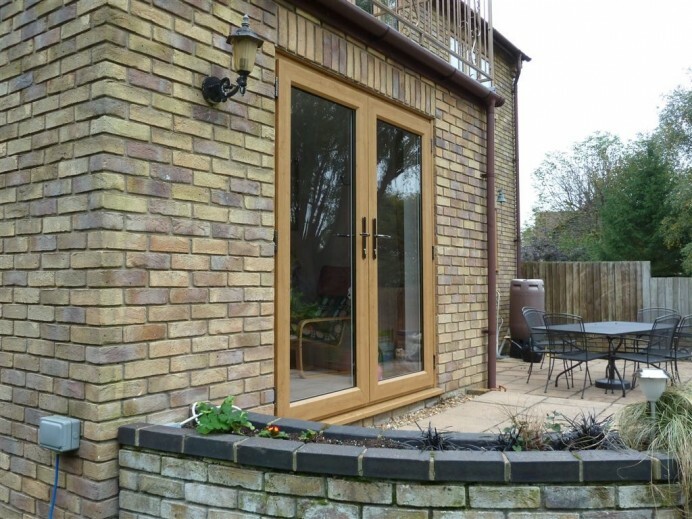 As you can see from these images, the new Timberlook windows and timber look doors finished in light oak, look exactly like wooden windows and doors would look like and are available at a cheaper price as well.